unity | Reflection of Glory! We had a powerful prayer time this morning! At one point I was in front of the group lifting up the churches in our area and I found myself praying for unity. I found out that another walker, who was bringing up the rear of the group, was praying the same thing – unity! We were far enough away from each other that we didn’t hear each other. Praying God’s heart- UNITY -for His people!! I prayed this morning for God to give us another “divine appointment” and He did! As we were walking across from the hospital, I felt the nudge from the Lord to walk in the drop off area of the Emergency Room/ Hospital. As we began to walk in that area, we saw a woman walking from the parking lot to the hospital. She had just dropped off her daughter at the Emergency Room. I was able to pray with her for her daughter’s healing. We serve a God of Opportunity! And He sets up the opportunities!! Hallelujah!! Thank You, Jesus, for walking with us during this focused set-aside time!! Blessed be the Name of the Lord!! Give me Your eyes, Lord, that I may see. Give me Your ears, Lord, that I may hear. Give me Your mouth, Lord, that I may speak. Give me Your hands, Lord, that I may do. 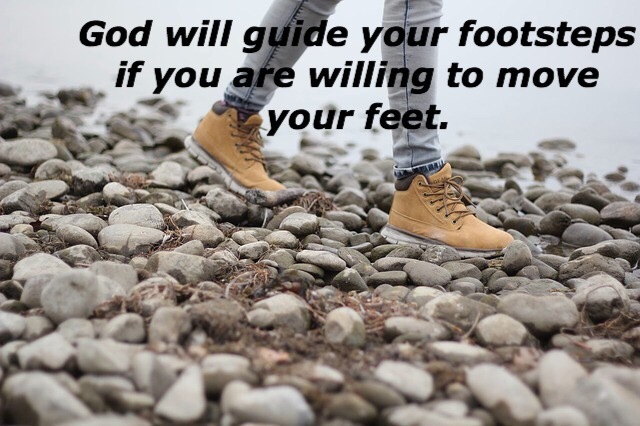 Give me Your feet, Lord, that I may go. Give me Your heart, Lord, that I may love.